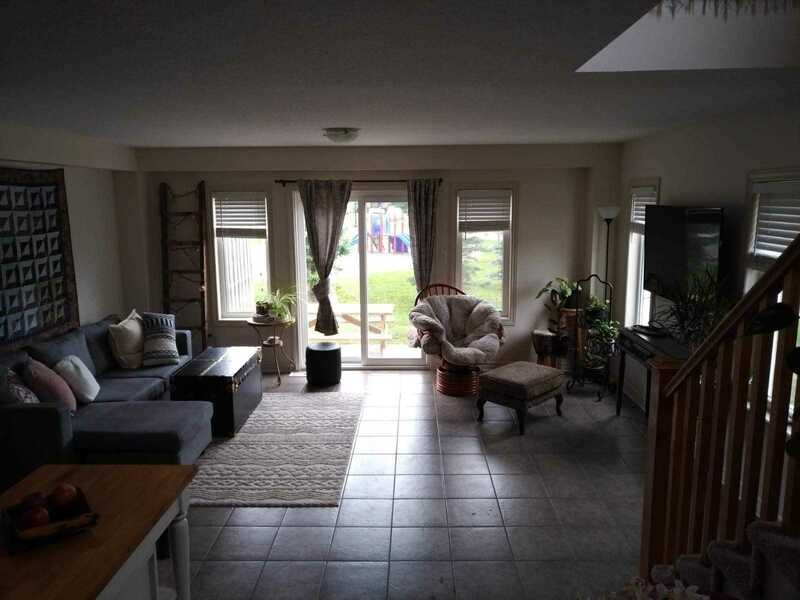 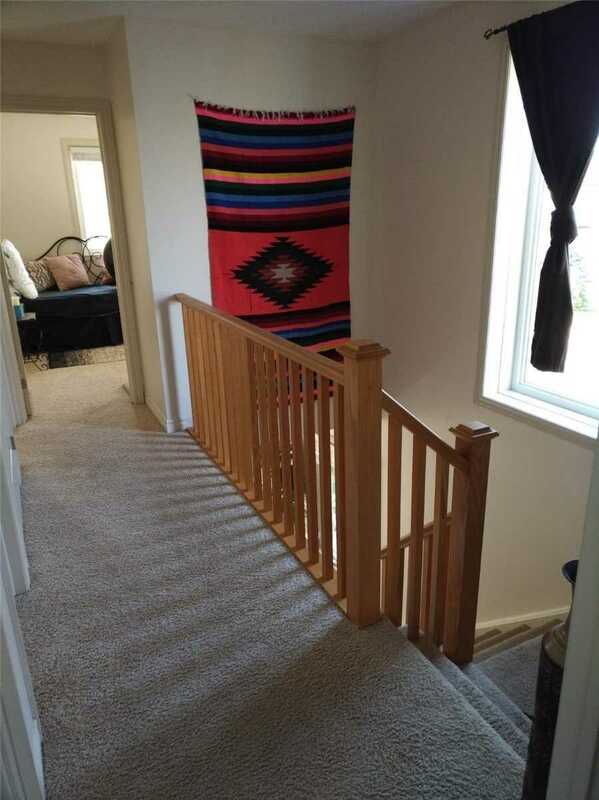 Attention First Buyers And Investors, Great Opportunity To Own A Well Kept, Low Fee Condo Town House, Offering A Total Of 3+1 Bedrooms, Finished Basement W/Recroom 3 Pc Bath, Easily Convertible To 4th Bedroom 2nd-Floor Laundry. 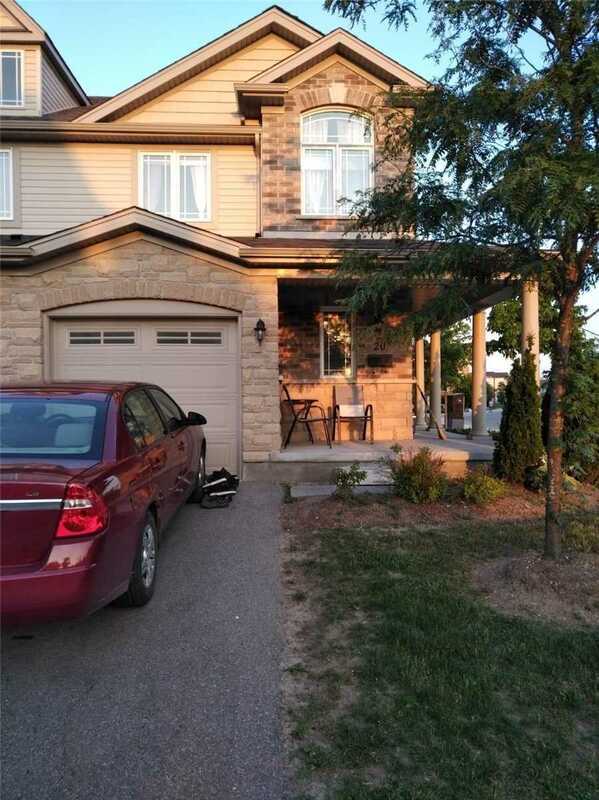 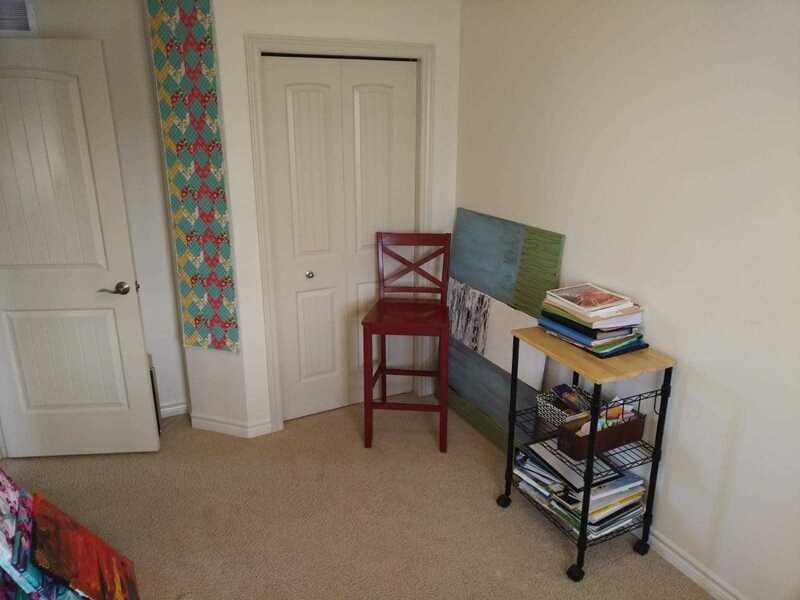 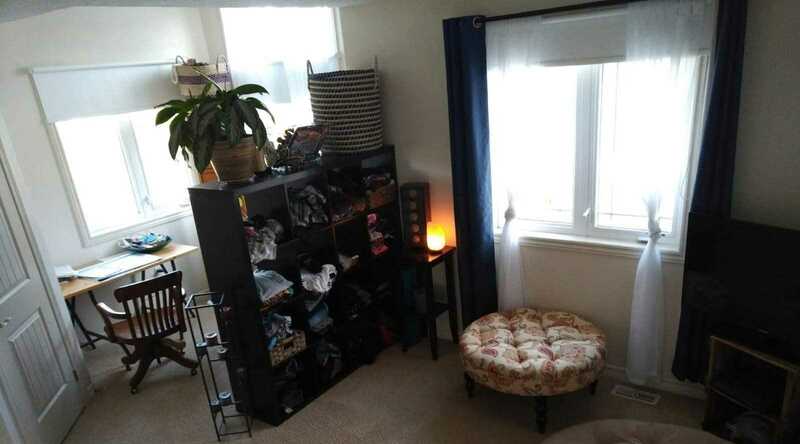 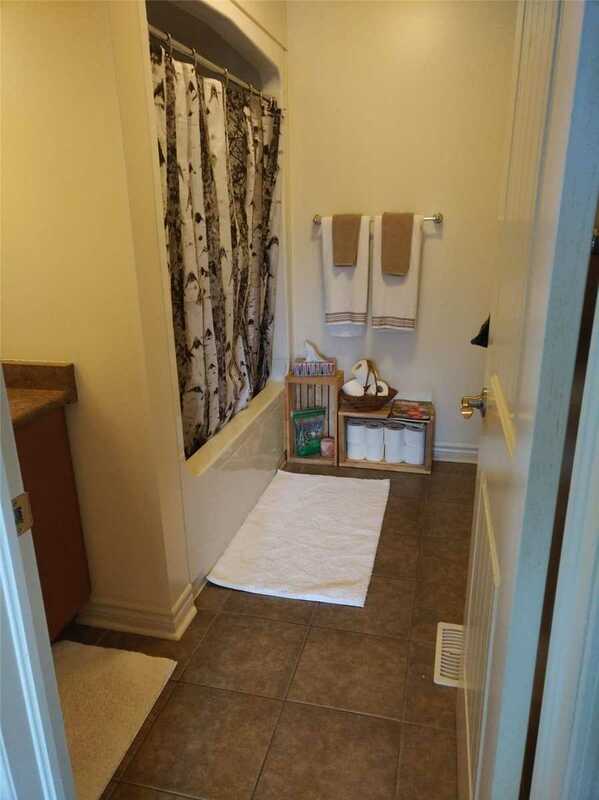 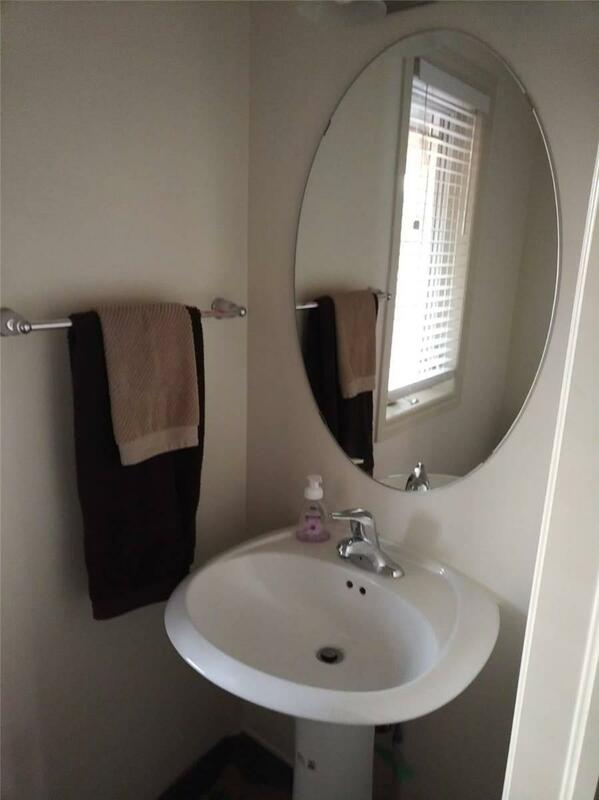 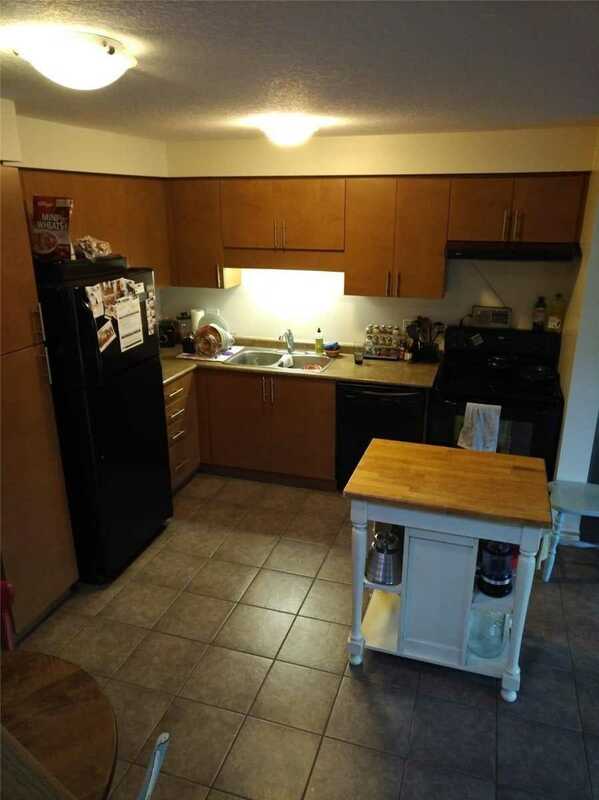 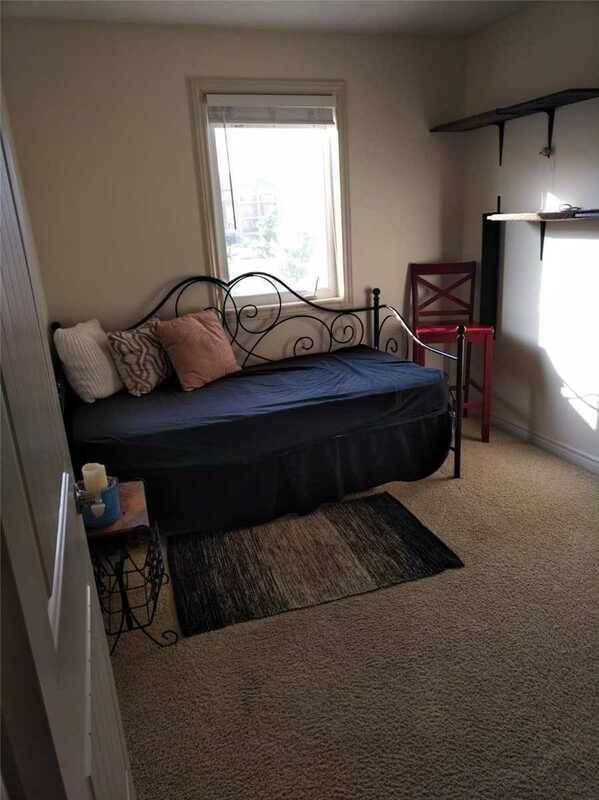 Great Location Minutes, Minutes Walk To The Bus Stop, Minutes To 401, Downtown And University. 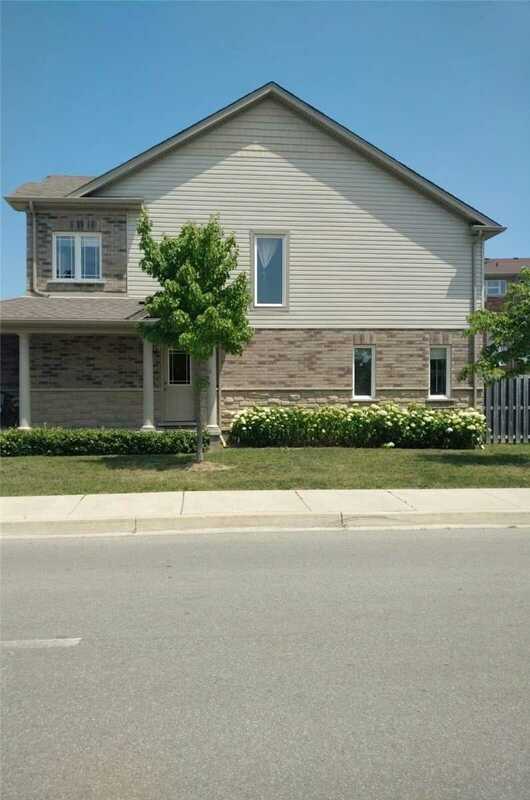 Currently Leased @ 1800+Utilities (Under Market Value) Vacant Possession Possible.